Our James River aspiration is that the region will make the James River a centerpiece for entertainment, recreation, and commerce. The James River is one our region’s most important natural resources. In fact, more than 1/3 of all Virginians rely on the James River and its tributaries for water, commerce, and recreation. In February 2017, the Regional Rivers Plan was completed, which offers recommendations and identifies strategies to leverage the James, Appomattox, Chickahominy, and Pamunkey Rivers to improve quality of life and catalyze economic activity. The Regional Rivers Plan was one of four strategies presented to The Capital Region Collaborative in 2013. It is imperative for the region to have a plan to help guide the various uses of our rivers, while ensuring the health of each river is protected. 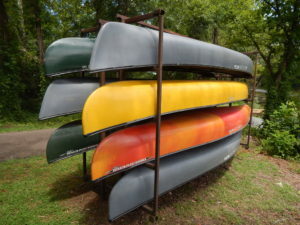 This plan makes recommendations (many of which are found in the Virginia Outdoors Plan, Richmond Riverfront Plan, local comprehensive plans, and other studies) to expand and enhance public recreational access, encourage business development, and promote tourism on the rivers of the region. The plan presents both regional and local recommendations, as well as steps for implementation. When fully implemented, the rivers of the region will be centerpieces for entertainment, recreation, and commerce. 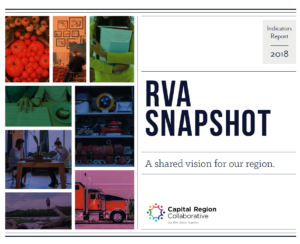 Learn more about the Regional Rivers Plan Priority Projects that were identified as regional priorities by the Capital Region Collaborative’s James River Action Team. Check out the new interactive Rivers of the Richmond Region Public Access Map that the James River Association published! The Richmond Region has a cohesive network of publicly accessible riverside parks, conservation areas, historic sites, canoe and kayak launches, and boat landings accommodating a variety of active and passive recreational activities and linked by greenways, blueways, and trails. 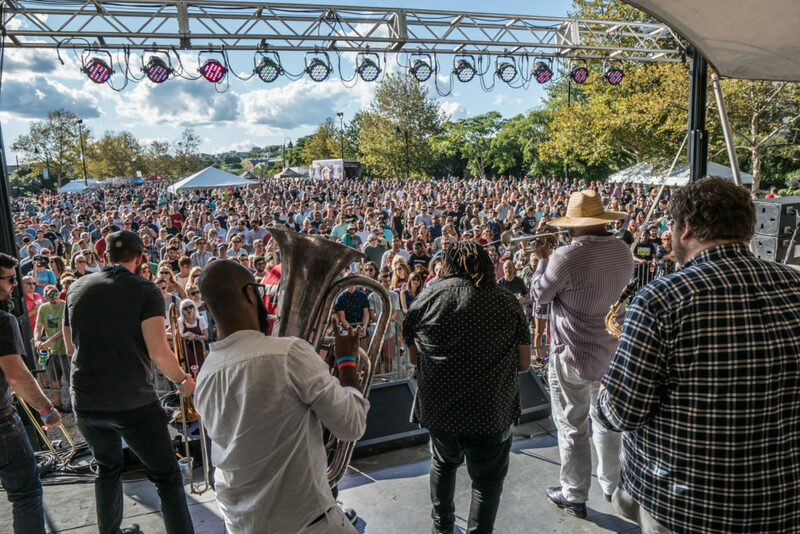 Businesses benefit from events and recreation on the rivers of the region, which serve as sources of freshwater and support commerce and industries. 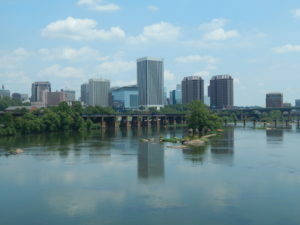 The rivers of the Richmond Region are destinations for their diversity of outdoor events and festivals, recreational opportunities, rich history, and thriving riverfronts featuring dynamic public spaces and a variety of commercial attractions balanced by conservation easements, wildlife refuges, and protected lands. The James River Advisory Council provides a forum for the diverse interests along the James River in Central Virginia and engages the public about issues and challenges facing the river. State of the James monitors and provides a status report on the health of the James River ecosystem.